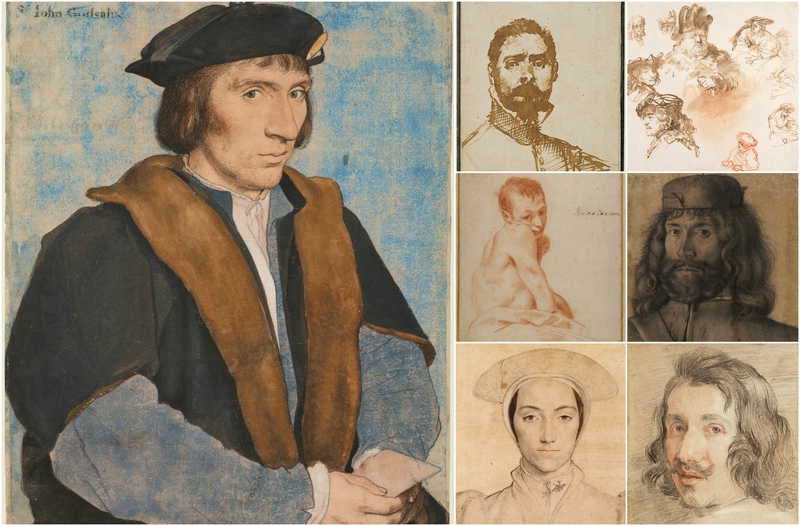 This upcoming exhibition from London’s National Portrait Gallery, The Encounter: Drawings from Leonardo to Rembrandt – immediately caught my eye. As an evergreen art student, this took me right back to my Fine Art degree days and the intense joy of discovering the drawings of Hans Holbein the Younger – an artist who I have long admired – alongside an accompanying feeling of deep despair of never being able to match his craftsmanship and skill. As Dali has said, a drawing gives far more depth into a portrait, you can’t hide behind a thick layer of paint. If you are looking at the work of one of the masters – and there are 50 drawings featured in this exhibit – it gives you a level of understanding, both of the modus operandi of the artist in question and the underlying character of the sitter. The DNA of the image if you like. Without Holbein’s revealing portraits of the main protagonists for the court of Henry VIII for instance, where would we be? The National Portrait Gallery are also placing alongside the drawings a selection of tools that they would have used in the day as they moved away from the use of medieval pattern-books as source materials, to study the figure, and the face, from life. It should be fascinating and a must-visit for all artists at every level. Artists featured include Gian Lorenzo Bernini, Annibale Carracci, François Clouet, Albrecht Dürer, Anthony Van Dyck, Benozzo Gozzoli, Antonio di Puccio Pisano (Pisanello), Rembrandt van Rijn, Peter Paul Rubens, Francesco Salviati, Leonardo da Vinci and Hans Holbein the Younger of course. The Encounter: Drawings from Leonardo to Rembrandt is at the National Portrait Gallery, London, 13th July – 22nd October 2017 and brings together 50 drawings by some of the outstanding masters of the Renaissance and Baroque. Adult tickets start at £8 – £10 with donation. Many of the exhibits are rarely seen in public due to their age and fragility and the exhibit includes 15 drawings – including eight Holbeins – lent by HM The Queen from the Royal Collection. Magellan PR is on twitter: @MagellanPR / on Facebook: MagellanPR / on Pinterest: Sue Lowry / on Google+: Sue Lowry & MagellanPR and on Flickr: Sue Lowry. For more information on our company, visit http://www.magellan-pr.com. 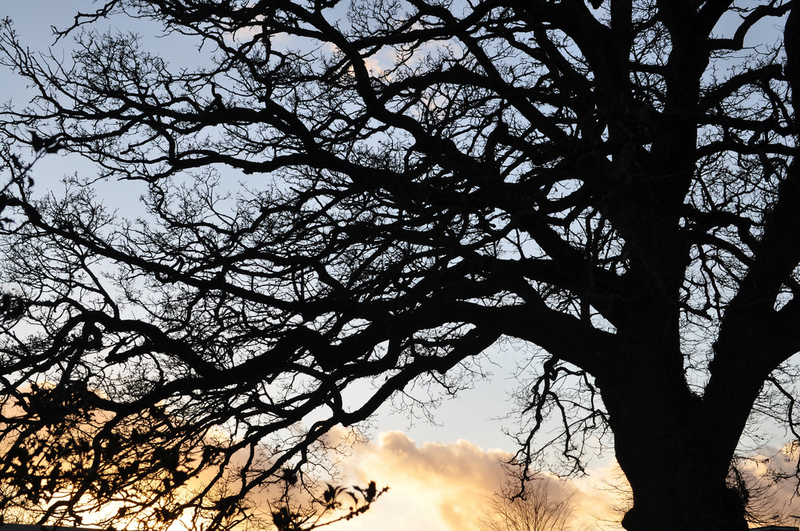 Follow our other blog focussing on travel in the South of England – A3 Traveller. Follow A3Traveller on Twitter: @A3Traveller.